Be close to work and the beach. Many of the homes in this area have fantastic views. 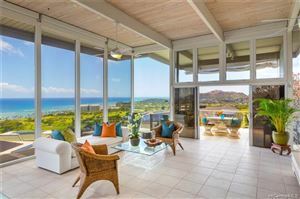 Waialae is known for its hillstop homes with spanning views of Honolulu, Diamond Head and the ocean. 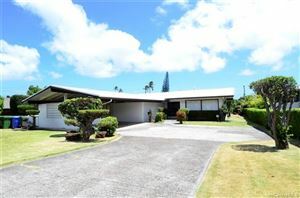 Close to many eateries, shopping, and easy access to freeways.